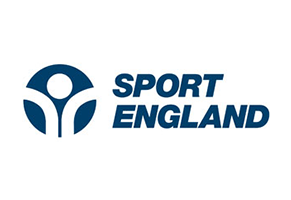 Select members of the GB Rowing Team Para-rowing squad will be racing this weekend, against each other and the clock, in a bid to impress selectors ahead of an important summer of racing, with qualification for the Tokyo 2020 Paralympic Games on the line. 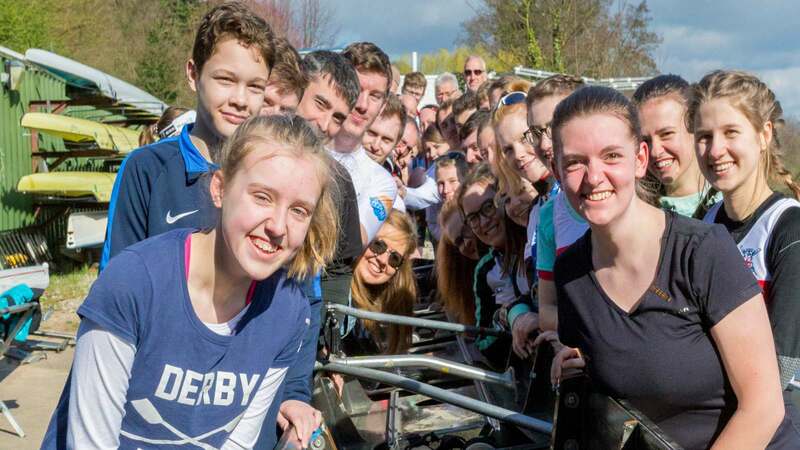 Testing will take place in pairs and singles to see how the rowers have developed over the winter training period and if they have enough boat speed to be selected to represent Great Britain at the first regatta of the season, Gavirate International Regatta, which will be held on the 18 and 19 May. 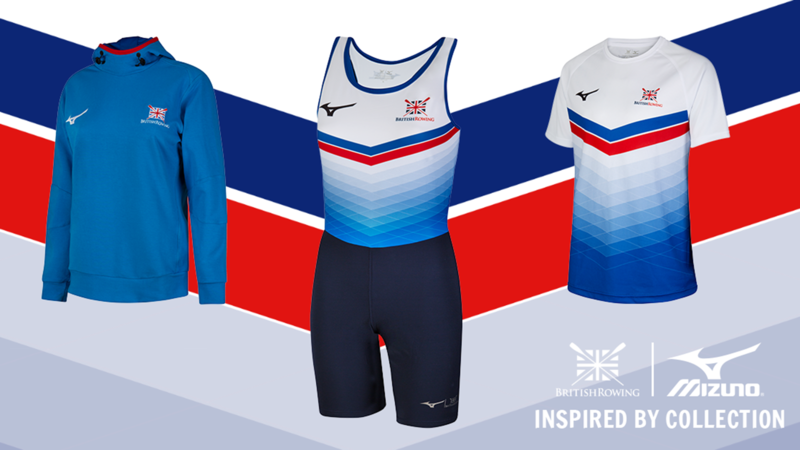 Tom Dyson, Chief Coach Paralympic Programme said: “This is a really important testing phase for us as we look to set crews for the first international race of the season. 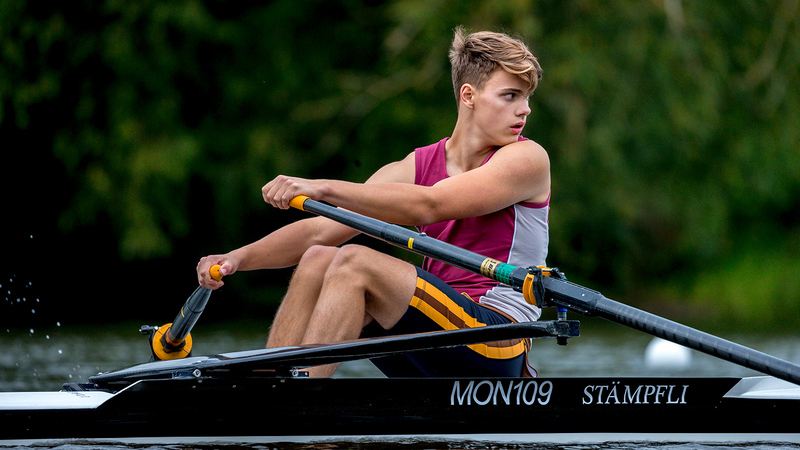 “What you are looking for is rowers who have been able to develop throughout the season and can show consistency in their speeds. It also allows us to build up a picture of the squad as a whole and how they are progressing against each other. 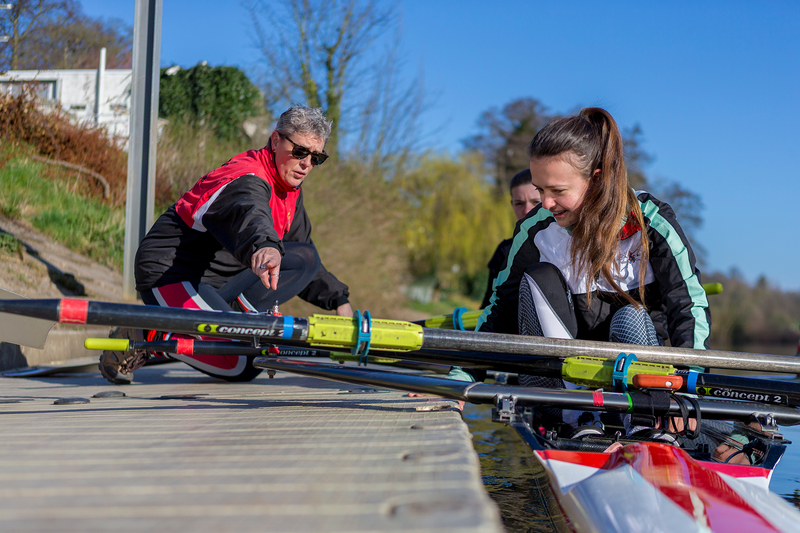 “Due to some illness, a number of rowers won’t race this weekend but it’s a good chance for those who are on the water to set down a marker and show the rest of the squad where they are at. With qualification for the Tokyo 2020 Paralympic Games at stake at the World Rowing Championships this August, it’s a big season for the Para-rowing squad. However, even with preparations in full swing for Tokyo 2020, there’s still time for someone with the right experience and capabilities to book their ticket on the plane. 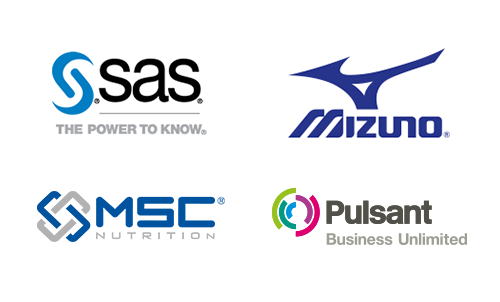 “We are still looking for a female rower who classifies in the PR1 category,” said Dyson. “We know that they are out there, if we can find them in the immediate future, we believe we still have the opportunity to get them in a strong enough position to try to qualify for Tokyo. 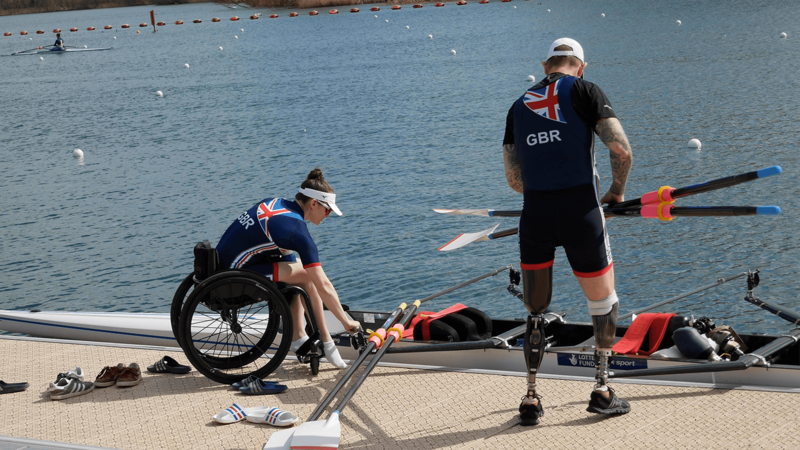 To find out more about Para-rowing and if you have what it takes to join the squad, click here.